Join us Wednesday for 1 Million Cups. 1MC was started by the Kauffman Foundation in Kansas City, Missouri. The foundation launched 1MC in 2012 to begin building a community of small-business owners. Today, there are 1 Million Cups meetings in more than 190 communities. 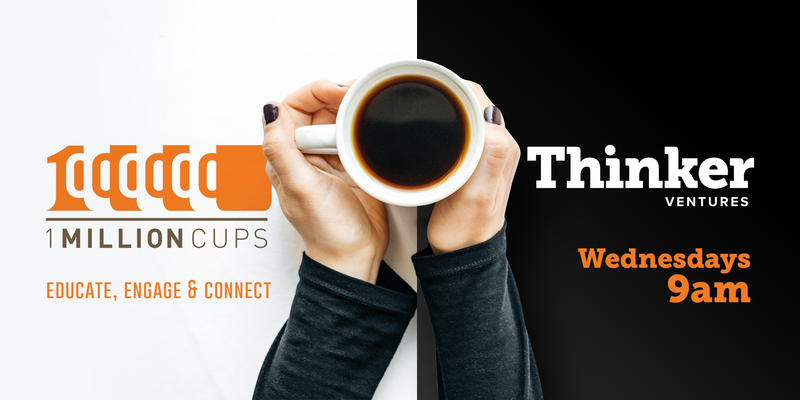 Every Wednesday, thousands of entrepreneurs get together for a few cups of coffee and a chance to learn, mentor or make connections. This week’s presenter is Angie Rivera from Cream Doughnut Co.